For many years Edward has suffered from insomnia, seeing what others don't. 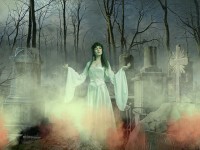 Trying to escape all of the nightmares he ends up in a strange graveyard whose unhappy souls suffer under the cruel reign of an ancient vampire. 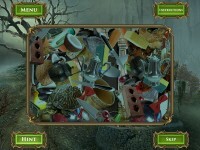 Their only hope is the Savior, brave and clever enough to solve the mysteries and break the cursed seals. Can Edward be the Savior and vanquish the evil Count Orlok? 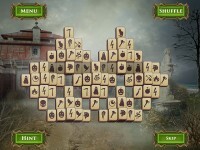 Break the cursed seals and defeat the ancient vampire! 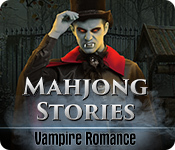 Tell someone about Mahjong Stories: Vampire Romance Mac Game!